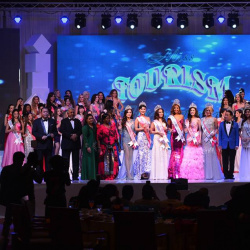 QUICK JUMP: Contestants Pageant Information How to compete in Miss Tourism International 2016? 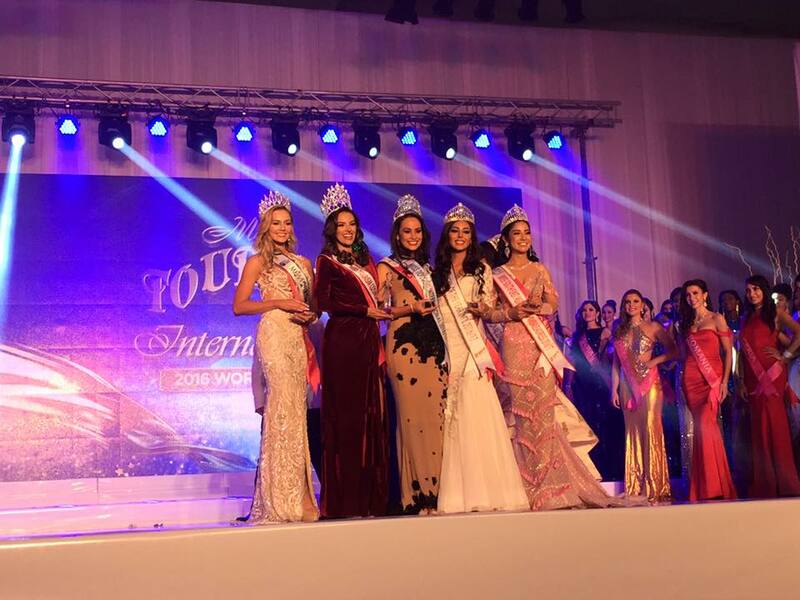 Miss Tourism International 2016 is Ariel Pearse! Miss Tourism Cosmopolitan 2016 (1st runner up) is Thaina Magalhaes! 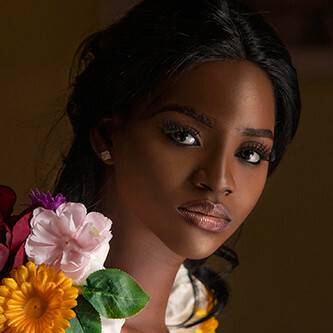 Miss Tourism Global 2016 (2nd runner up) is Tasha Ross! Dream Girl of the Year 2016 (3rd runner up) is Ximena Delgado! 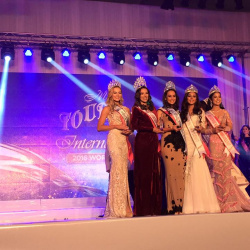 Miss South East Asia Tourism Ambassador 2016 (4th runner up)is Dikna Faradiba! 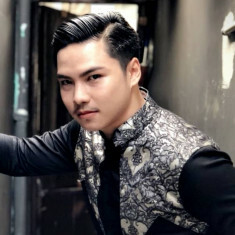 How to compete in Miss Tourism International Pageants?